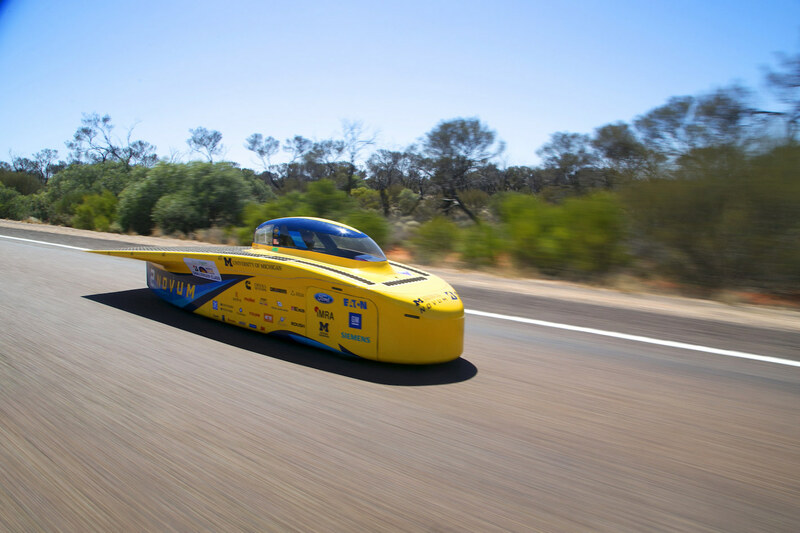 As competitors at the Bridgestone World Solar Challenge, both Teijin Aramid-sponsored teams had to race 3,021km across the Australian outback. The race is famous for its tough environmental conditions: participating teams have to deal with extreme heat, strong winds, and, sometimes, even kangaroos. 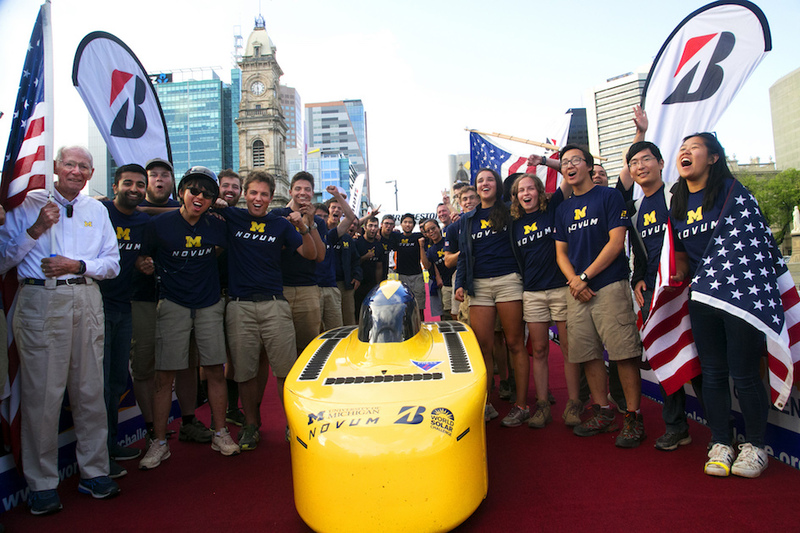 Despite these challenges, and tough competition from many other international student teams, the teams from the University of Michigan (UM) and KU Leuven performed outstandingly, finishing second and third respectively, with average speeds of 77.1km/h and 76.2km/h. These performances were the product of over a year’s dedicated preparation, designing, constructing, and testing their vehicles. The resulting performances are not only an example of how efficient solar-powered transportation can be, but also of how Teijin Aramid’s materials can help deliver higher energy efficiency and higher-performance standards to the automotive industry. 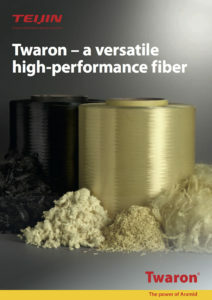 “As with the UM team, our performance was underpinned by the high-performance properties of Teijin Aramid’s materials,” says Adriaan Buntinx, Production Manager. 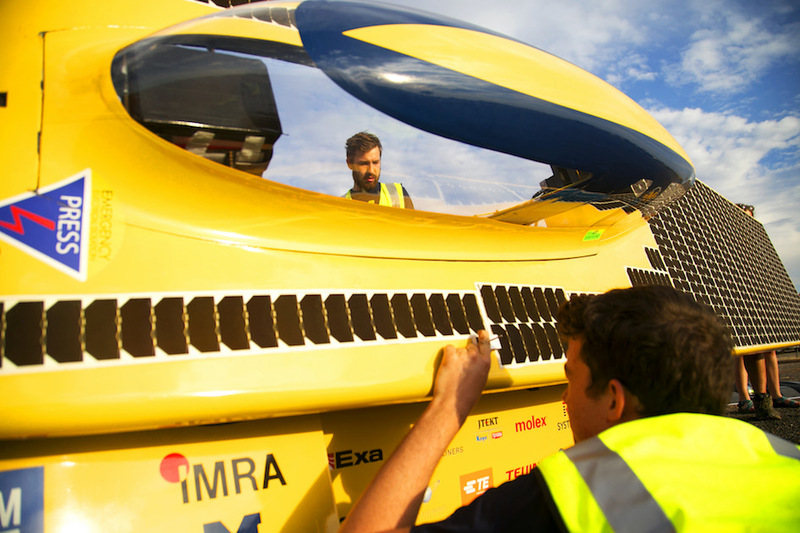 “Throughout this whole build process, Teijin Aramid was incredibly helpful,” says John Petrie, Business Manager, UM Solar Team. “Coming into this race, our team had limited experience using and designing with aramid products. 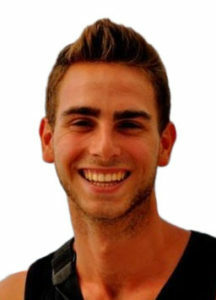 The advice and support given by the technical experts at Teijin was key to our success. 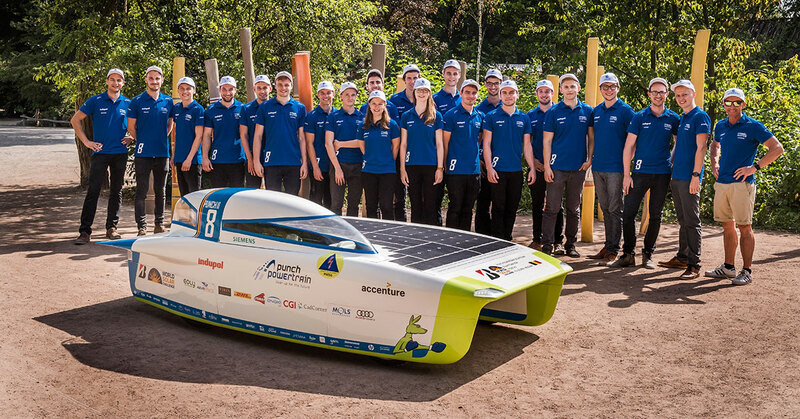 For more information on these teams, please visit their websites: www.umsolar.com and www.solarteam.be.